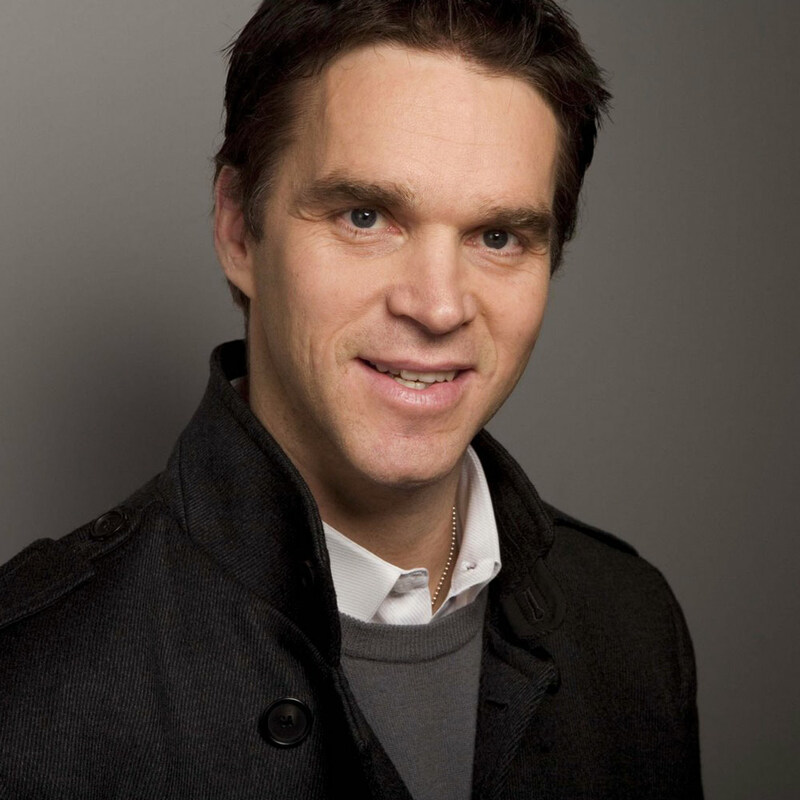 Luc Robitaille – a member of the Hockey Hall of Fame, the highest scoring left wing in NHL history and the all-time Kings leader in goals scored — is in his ninth season as Kings President, Business Operations. He played 19 seasons in the NHL – including 14 with the Kings – and won a Stanley Cup in 2002. Since retiring as a player and assuming his front office position, Robitaille has had a tremendous impact on the Kings Business Operations department, especially in the areas of Sponsorship Sales and Renewal, Fan and Customer Relations, Game Entertainment, Media Relations and Broadcasting as revenue has doubled and the Kings have won their first two Stanley Cups in franchise history. Since 2007-08, the Kings have increased their number of sellouts at STAPLES Center each full season, and the team concluded the 2016-17 regular season with a club record sellout streak of 202 straight games. Under Robitaille the Kings were named the Sports Team of the Year at the Sports Business Journal’s Sports Business Awards event in 2015. Robitaille serves as an Alternate Governor with the Kings. He has been a driving force behind unique events including the 2010 NHL Entry Draft at STAPLES Center and the Kings will host the 2017 NHL All-Star Game at STAPLES Center. In 2014 the Kings hosted the Anaheim Ducks in a regular-season outdoor NHL game at Dodger Stadium in front of 54,099 fans and the Kings also played outdoor hockey again in 2015 in front of 70,205 fans at Levi’s Stadium in Santa Clara. In addition to being the highest scoring left wing in NHL history, a mark he set in a Kings uniform with his 1,370th point in 2004, Robitaille holds the NHL record for left wingers for most goals (668). He is also 12th in overall NHL goal scoring with 668 goals, 21st in overall NHL scoring with 1,394 points and he is the only left wing in NHL history to record eight consecutive 40-goal seasons (all with the Kings). With the Kings, Robitaille ranks second all-time in games played (1,077), second in points (1,154) and fourth in assists (597). In 2006, Robitaille set the Kings all-time record for goals when his 551st goal as a King surpassed Marcel Dionne. In 1,077 total regular season games as a King, Robitaille had 557 goals. Robitaille, 50 (2/17/66), was selected by the Kings in the ninth round (171st overall) of the 1984 NHL Entry Draft. As a rookie, the Montreal native became the first (and only) King to win the Calder Memorial Trophy and he was named to the NHL’s All-Rookie Team. Later he helped lead the Kings to the club’s first trip to the Stanley Cup Final in 1993 and that season Robitaille set NHL records for the most goals (63) by a left wing and for the most points (125) by a left wing. Robitaille would go on to reach other milestones in a Kings uniform, including his 500th career goal in 1999 and his 1,000th game as a King in 2004. When Robitaille had his jersey retired by the Kings, he became just the fifth player to be so honored. In 2009, Robitaille – an eight-time All-Star (all with the Kings) – was selected for the Hockey Hall of Fame. In 2014 he was named a member of the Hockey Hall of Fame Selection Committee. Robitaille has also immersed himself into the Southern California community. He is on the Board of Children’s Hospital Los Angeles and Ronald McDonald House, and he and his wife Stacia are the co-founders of a non-profit organization, Echoes of Hope. Founded in 2007. Luc and Stacia have two sons, Steven and Jesse. They reside in Santa Monica.